The boys are back for an afternoon show. Topics for this week include: Quitting Twitter When You’re Famous. It’s all good for Wright Thompson to quit Twitter. But do the rest of us have that option? The NFL Network Sexual Assault allegations. Is it a surprise that it took this long for this story to come to the sports world? 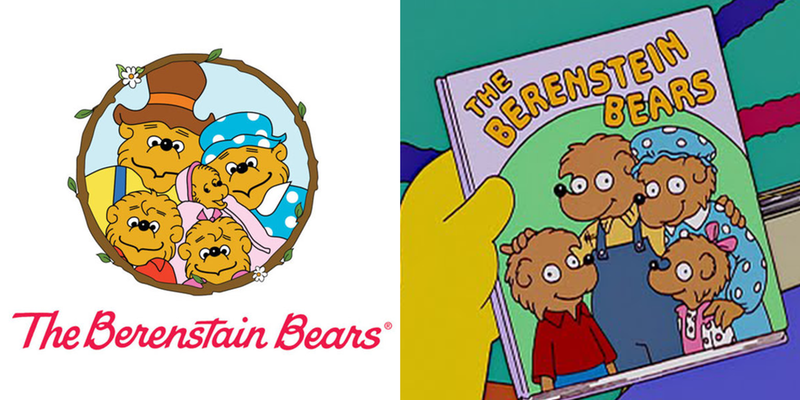 The Berenst(E)ain Bears Conspiracy Theory, the Mandela Effect and whether or not we are living in an alternative universe (and if Australia is there or not)?